Rosso Service is Maryland's premier Authorized, and certified Jaguar service center, offering diagnostic, maintenance, and repair services. Schedule your Jaguar maintenance, major service, or repair today! If your Jaguar has been damaged or has components that need to be repaired or replaced, in most cases you will need a repair center with specialized training, tools, and certifications to properly service your car and get it back to proper working order. At Rosso Service, our Jaguar repair technicians have factory training and masters certifications from exotic car manufacturers, meaning we have the experience and expertise in Jaguar repair where other auto repair shops fall short. Our owner, Scott Lankford, has more than two decades of experience in the auto industry with more than 18 of those years specializing in Jaguar and other Italian exotics. 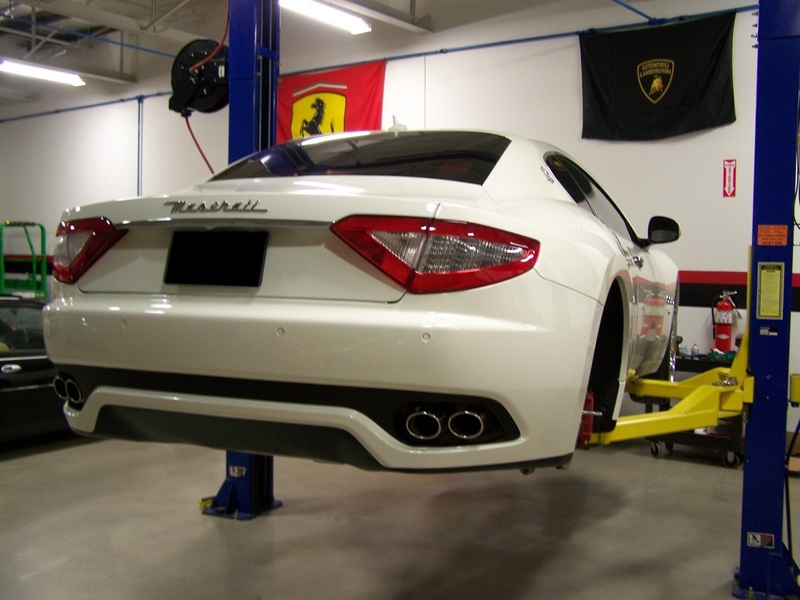 As crew lead at Scuderia Ferrari of Washington for eight years, Scott has seen and repaired it all, so trust that when you come to Rosso Service for Jaguar repair in Maryland, you are putting your car in the hands of one of Maryland''s most experienced Jaguar technicians.